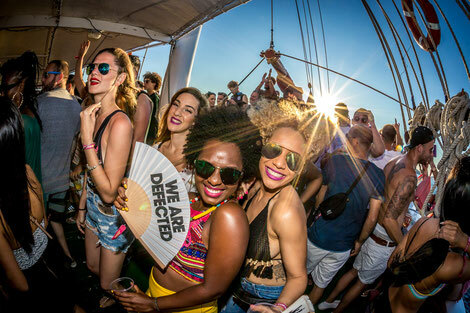 Defected Croatia 2018 recently announced the full festival programme and boat party schedule for its house music festival. 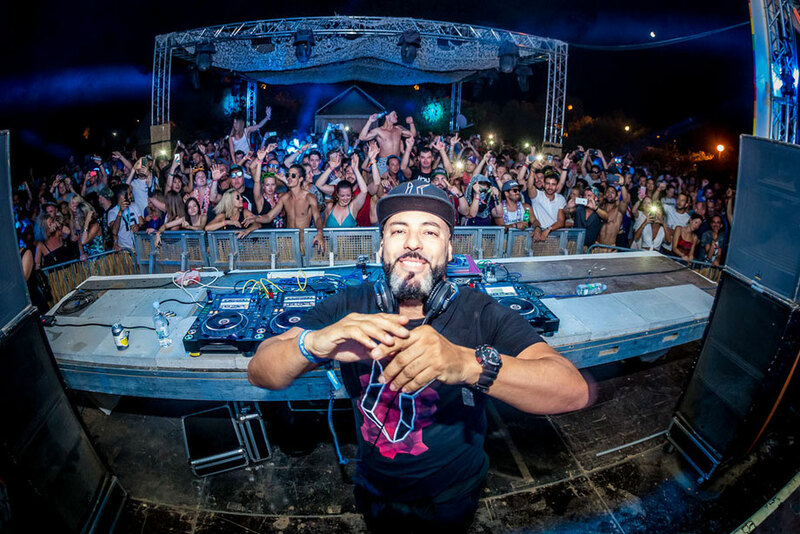 The six-day event running from 9-14 August at The Garden site in Tisno, will feature all four stages, two daily boat parties and four after-hours parties at Barbarella’s open air nightclub. Defected joins forces with Relentless to present the festival’s opening party at the Main Stage on Thursday 9 August, with Basement Jaxx, Claptone, Danny Howard, Sam Divine B2B Simon Dunmore, Mat.Joe and Andy Daniell. The label will continue to host the Main Stage throughout the week, headlined by CamelPhat, Amine Edge & DANCE, Masters At Work, Dennis Ferrer, Roger Sanchez and many more. Across the water at the Beach Stage will be artists Derrick Carter, Soul Clap and Folamour for Classic Music Company, Todd Terry, Dimitri From Paris and Horse Meat Disco for Glitterbox, and Nightmares On Wax, DJ Gregory and many more for Defected offshoot Block Party Beats. The Olive Grove will see a repeat of last year’s Garage Sessions with Sam Divine & Hatcha on Saturday, while Black Motion’s live act alongside Sef Kombo and MoBlack on Sunday. Two boat parties will set off daily on Argonaught, with CamelPhat presents BLOW! In The Haus with Melé, DJ Haus and DJ Boring, 4 To The Floor, Relentless presents Defected, DVINE Sounds, Glitterbox, Soul Heaven presents Deepah Ones, Classic Music Company, Roger Sanchez’s Undr The Watr, Café Mambo Ibiza and Beatport. Meanwhile every day the Pontoon will see the likes of Sy Sez, Peznt, Aston Martinez and Brown S providing the soundtrack on the beach. After dark, Barbarella’s outdoor clubbing setting will be curated by DFTD, Classic Music Company and Defected, bringing Franky Rizardo, Low Steppa, Spen & Karizma, Human Movement, Honey Dijon plus plenty more bringing the festival day to a close under the stars.